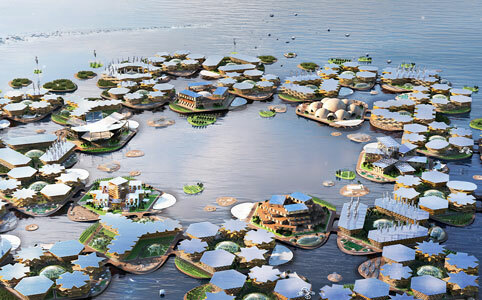 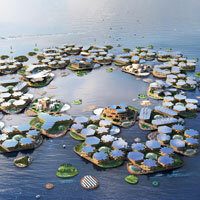 Architects working alongside a company called Oceanix have presented a concept for floating cities, which could allow people to live sustainably while surviving the effects of climate change. 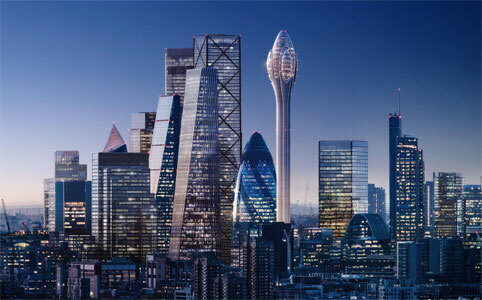 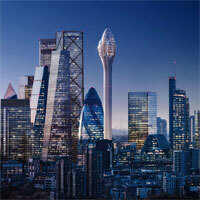 A new 305m (1,000 ft) observation tower will become the tallest structure in the City of London when completed in 2025. 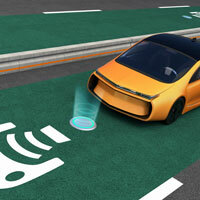 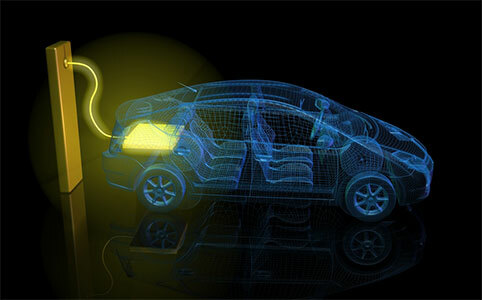 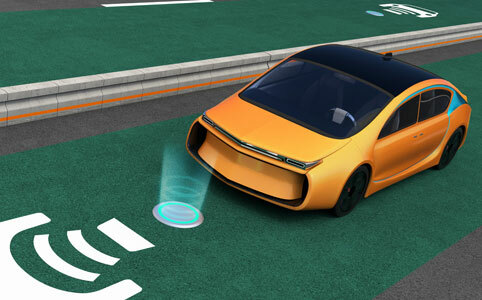 Wireless fast-charging infrastructure based on induction technology is being planned for taxis in the Norwegian capital. 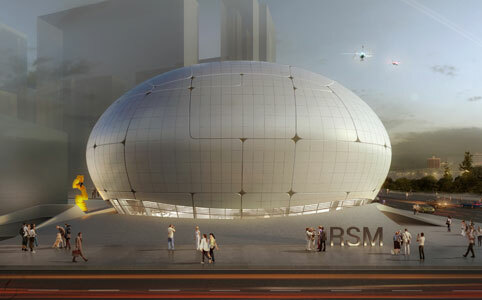 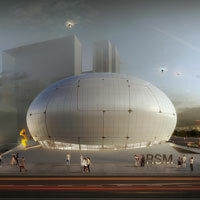 Turkish architects have won a competition to design a new robot-themed museum in Seoul, South Korea. 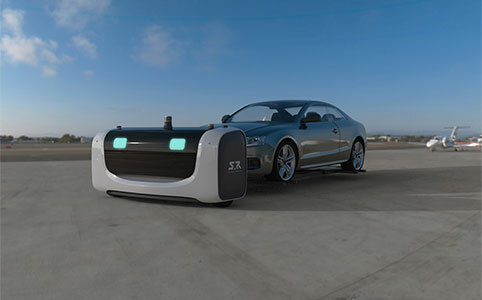 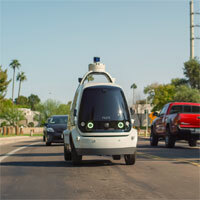 Nuro, an American robotics company based in Mountain View, California, has raised $940 million in financing from the SoftBank Vision Fund. 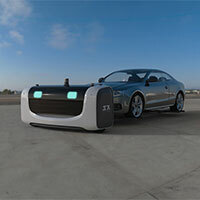 A three-month trial of autonomous robotic valets is set to begin at Gatwick, the UK's second busiest airport. 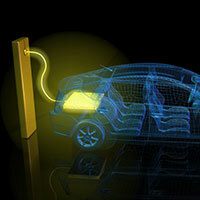 More than 20 million electric vehicles will be sold annually by the end of the next decade, according to a new analysis. 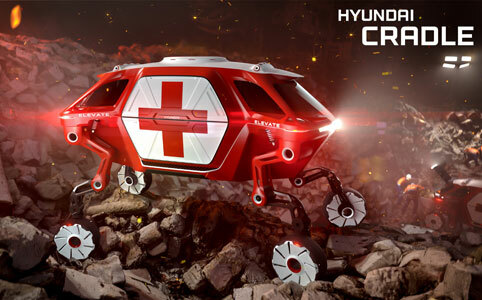 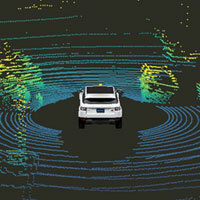 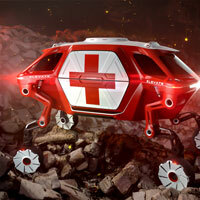 Hyundai has demonstrated a future concept vehicle that could activate robotic legs to "walk" over rough terrain. 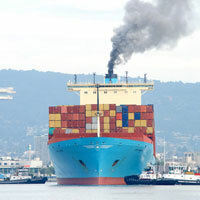 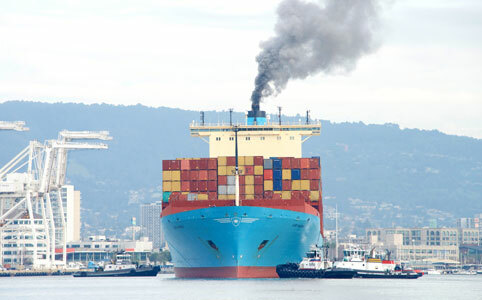 Danish conglomerate Maersk, the world's largest container ship and supply vessel operator, has announced a plan to cut its carbon emissions to zero by 2050. 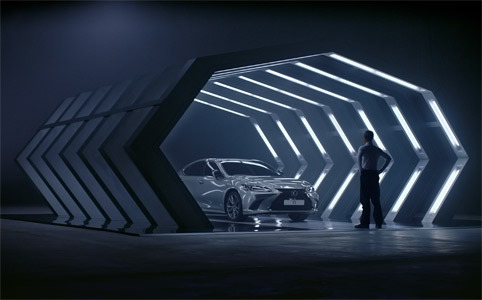 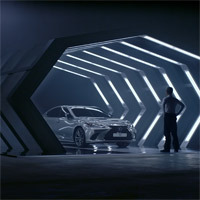 Luxury carmaker Lexus has used IBM's Watson to create the first TV advert scripted entirely by artificial intelligence. 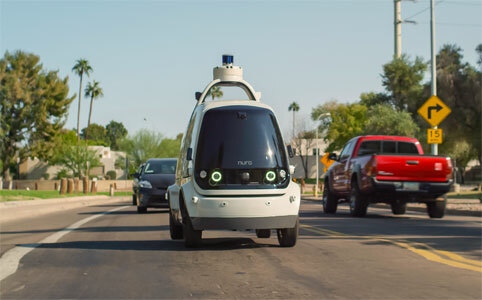 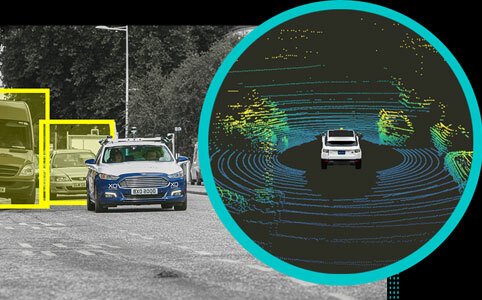 Addison Lee and Oxbotica have agreed a wide-ranging strategic alliance that accelerates the adoption of autonomous vehicles on London's streets.